When you give your smartphone to someone for a short time, you don’t want that person to access your personal data. For this reason, the application locking feature is asking for a password when you want to enter an application on your device, the person who knows the password correctly can access the application. 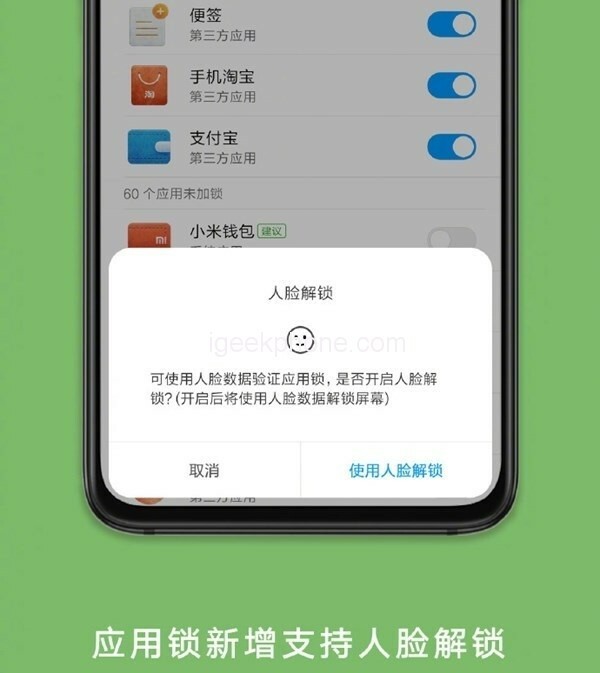 Xiaomi adds face recognition to the options to unlock the locked application. Commenting on its official account on the China-based social networking site Weibo, Xiaomi announced that the application locking feature will support face recognition in the near future. It is expected that the planned MIUI update will be presented to the users in the near future and users will need to look at the device to access their applications. According to the MIUI statement, the feature is still being tested and performance improvements are being implemented. 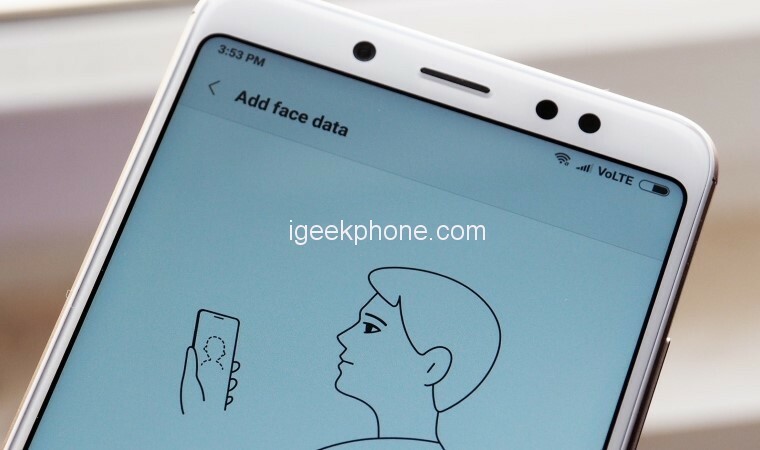 A new feature to Xiaomi’s MIUI interface; The device’s screen lock will not be activated immediately after face recognition, and when clicked on to access one of the applications, the face will be scanned again to ensure maximum security.